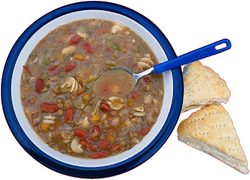 ​On a day hike the quantity of food is not as important as the quick energy that you can get from it. Pack for low weight and high energy content. Having some food with you on a hike is a necessity so that you have the energy required for the planned hike – and just in case something unplanned happens. We like to carry Power bars since they are compact, travel well and contain lots of the fuel that you need while Hiking. The criteria that we use to evaluate Power Bars are: 1) protein, 2) carbohydrates, 3) calories, 4) total weight, 5) taste and 6) price. 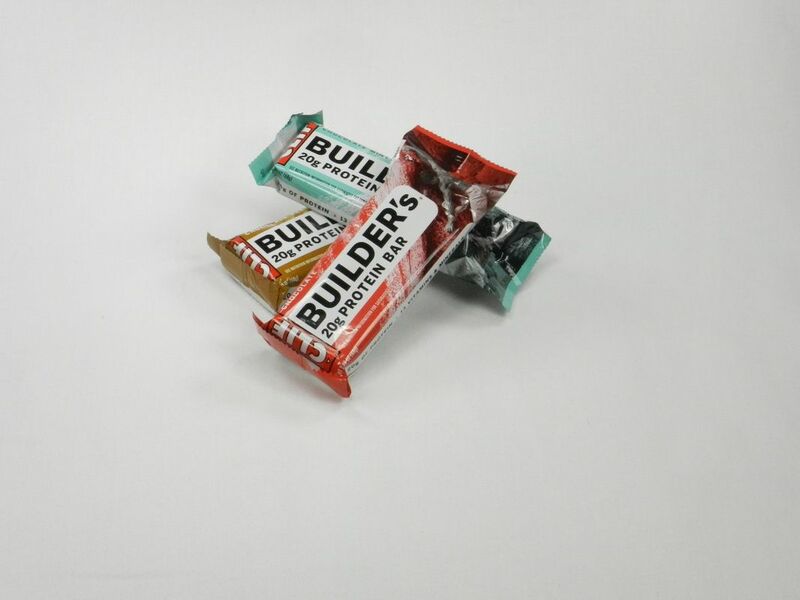 The Clif Builder’s Bars are one of our favorites. They weigh 68 grams and have 20 grams of protein, 29 grams of carbohydrates, 200 mg of sodium and 200 mg of potassium with 270 calories. Our favorite flavors are “Chocolate” “Chocolate Peanut Butter”, “Chocolate Mint” and "Cookies and Cream". You can buy these power bars at Amazon. 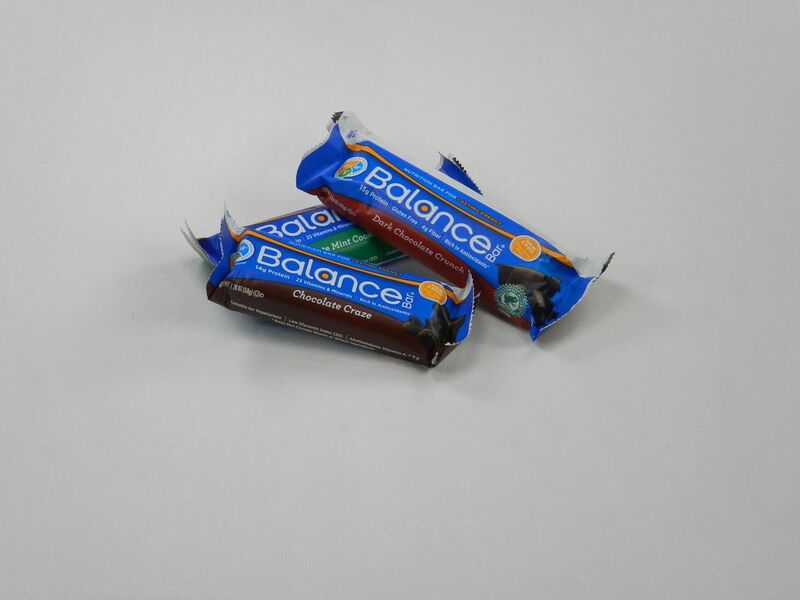 Our other favorite type of Power Bars is Balance Bars. They weigh 50 grams and have 14 grams of protein, 21 grams of carbohydrates, 200 mg of sodium and 250 mg of potassium with 200 calories. Like the Clif Bars they taste good and come in a variety of flavors. We like “Chocolate Craze”, “Dark Chocolate Crunch” and “Chocolate Mint Cookie”. You can buy these power bars at Amazon. ​While hiking we find that keeping all your food together in your day pack makes it easier to find and stops messes from occurring. Rummaging through your pack looking for your food during a short break is annoying. Even worse is opening your pack to find that items have melted in the heat or leaked and made a mess of everything in your pack. To preclude this from happening we use a small, but sturdy, plastic bag that seals tightly to hold all our food. 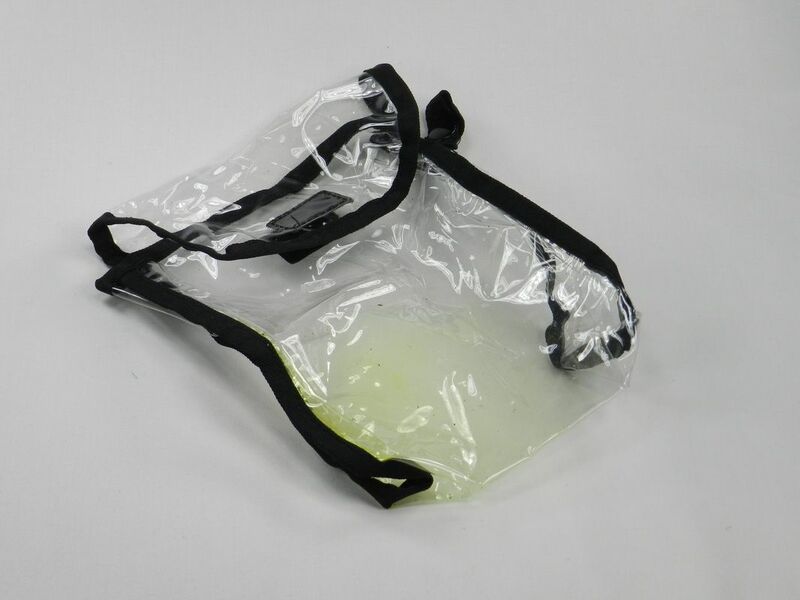 All you need is a sturdy clear plastic bag like a Ziploc freezer bag (not a flimsy Ziploc sandwich bag) so that you can see everything and keep messes contained in the bag if they occur. Preventing messes from happening can save you a lot of frustration on the trail.